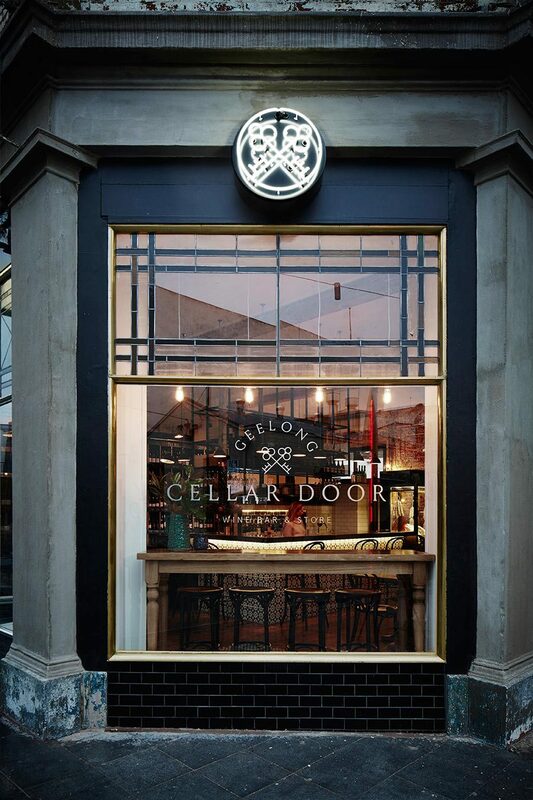 Geelong Cellar Door is a truly local wine bar and store located in the heart of Geelong’s vibrant inner CBD conveying an ‘old world’ charm, look and feel with the ambience of a smart, sophisticated, wine savvy cellar door-retail/wine bar space. 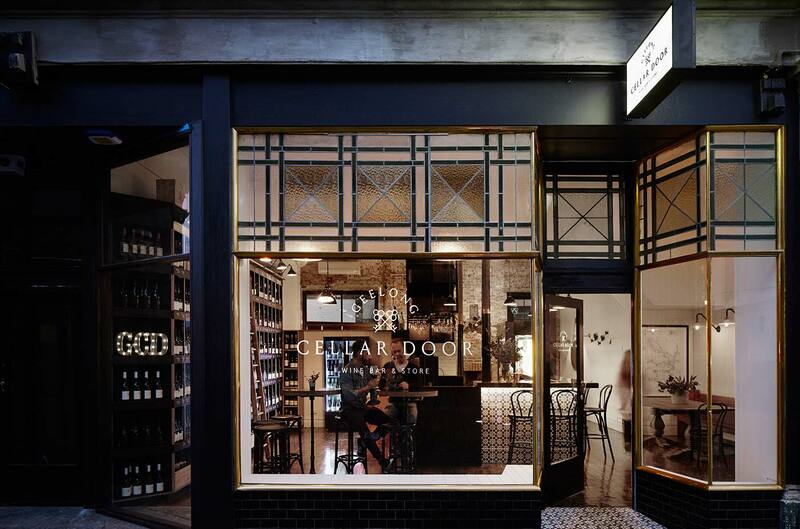 Geelong Cellar Door proudly showcases a fantastic array of premium cool climate wines produced within the Greater Geelong wine region. 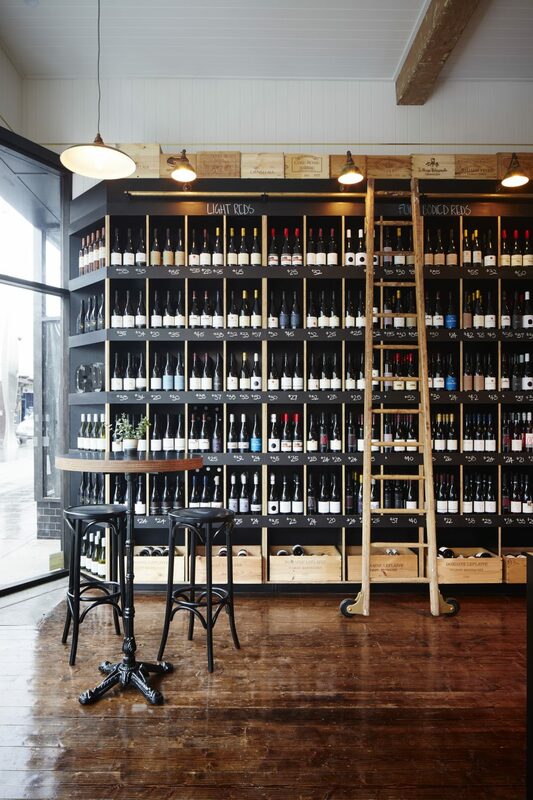 Our unique establishment is a ‘one stop shop’ for wine lovers, with the most comprehensive range of local wines on offer alongside a selection of local craft beers and ciders, quality cheeses and charcuterie platters. 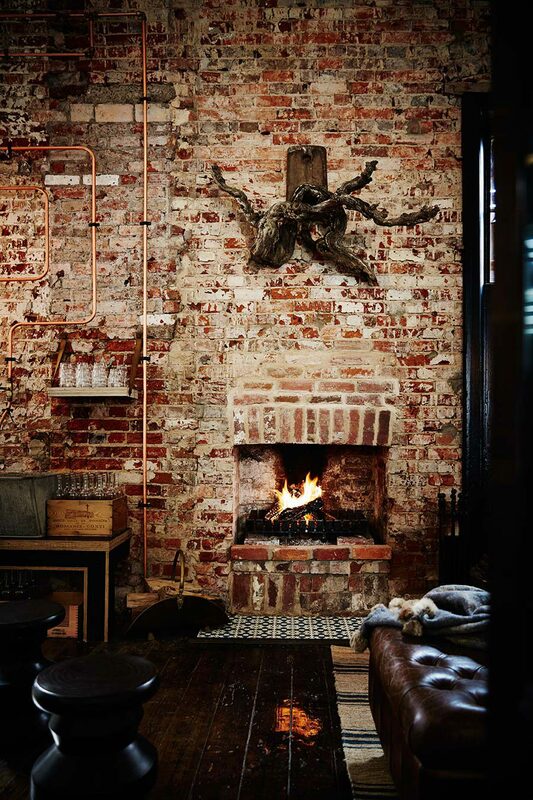 There’s a cozy open fire, regular tastings, guest wines and you can also purchase any wines to take away with you, which ensures a unique experience for those looking to explore and share the quality wines of our region. Every month we like to feature one of our local producers and give insight into their story and what they’re up to alongside special offers for purchasing. 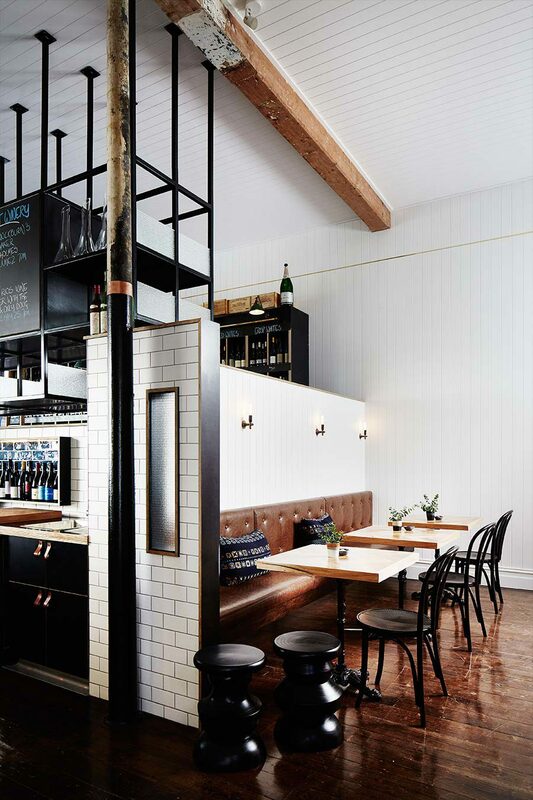 With so many producers within the greater Geelong region, there’s much on offer to explore and discover from the Moorabool Valley, the Barrabool Hills, the Bellarine Peninsula and the Surf Coast & Otway Hinterland. This month we’re featuring: Bannockburn Vineyards. 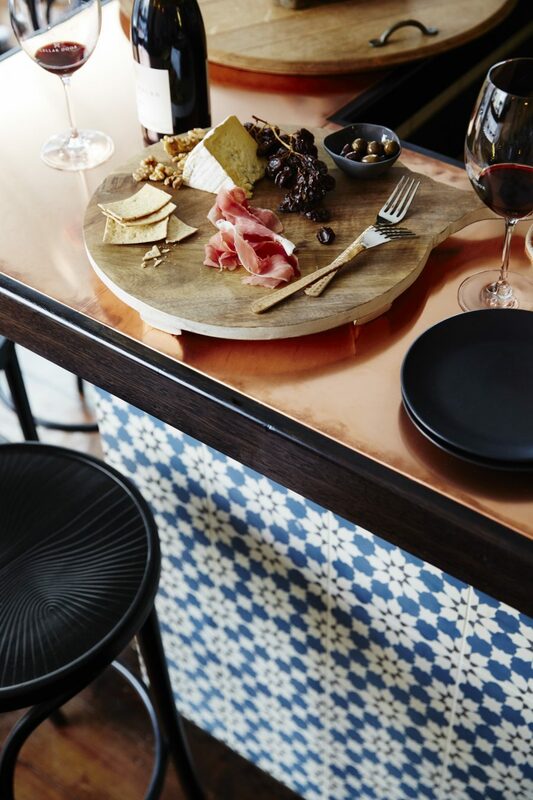 Our food menu is simple and delicious, with a beautiful selection of local and imported Cheese and Charcuterie platters available to compliment the wines we offer. For those with a sweet tooth, our chocolate platter is definitely of interest! 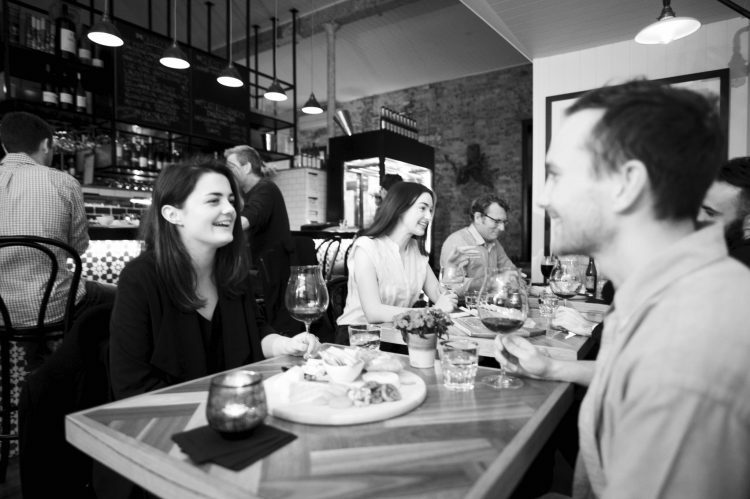 We’re proud to offer a by the glass menu that reflects the fantastic array of quality local wines on offer in the greater Geelong wine region that we constantly update and change. There is also a small selection of ever changing ‘Guest Wines’ available by the glass, usually consisting of exotic grape varieties or styles that aren’t available in our region, yet offer interest and complexity for the wine lover. We offer a select range of local craft beers and ciders also. 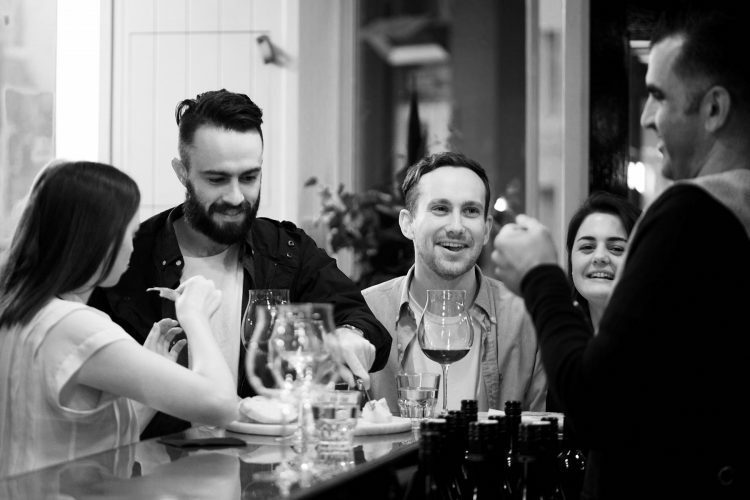 Find out about our exciting array of upcoming Wine Master Classes, Winemaker Dinners, Geelong Cellar Door Special Events and much more. 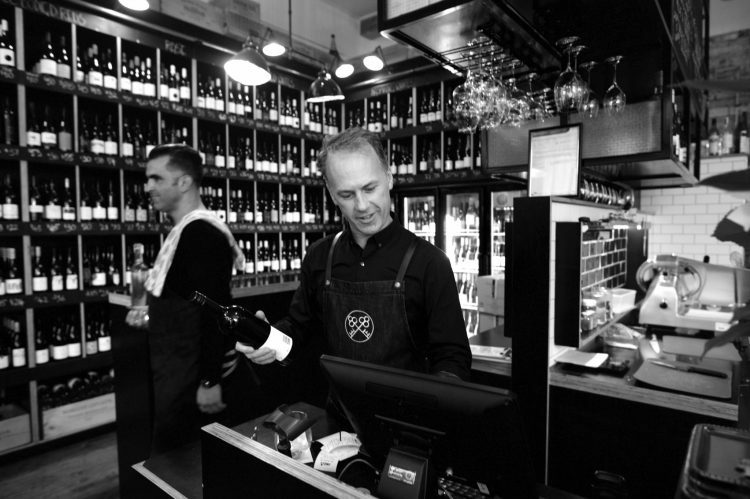 Jon Helmer from Geelong Cellar Door has been involved in the local wine industry for over 22 years, contributing to many local wine column’s on a regular basis. 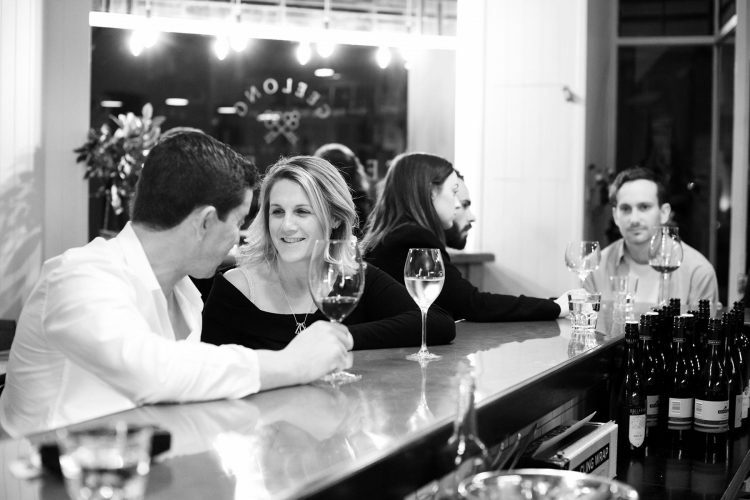 Catch up on the latest wine reviews and winemaker interviews on our blog.